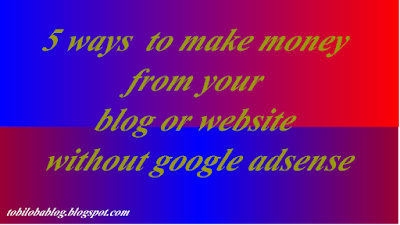 For new bloggers or website owner, there a ways of making money from your blogs or website without google adsense, as we all know that google ad-sense is the best method of making money with blog or website, but before some one reach the criteria requirement of google ad sense or get approved by google adsense. Because to get approved with google ad sense is not that easier for newbies blogger or newbies website: fastest way to get approved with google adsense. This is the easiest and common ways in which new bloggers or newbie's website use to make money from their blog or website , as many business owner know falling into Affiliated marketing, you earn money by promoting other people product and alter sales of that product you promote you get some parentage at of it; this refer to as commission. Example of trusted company that pay for promoting their product are Konga, Jumia and cj; List of trusted affiliated program ; that pay (A-Z) list that you can make money from farts. Apart from google ad-sense there are other ads network that you can make money from before you get approve by google ad-sense. Example Bidvertiser and media.net are good example of this network, they work like google ad sense, but you can get approved with your new bog or website, you can make money with Bidvertiser by placing text ads on your blogs. Nigeria also can do this to make money with their new blog or website because they also wire transfer payment method, paypal and check for us residence. Learn how to monetize your blogs or website with Bidvertiser. List of ads program that new bloggers or newbiers website can make money from. Hire me page is also the bets way you can make money from your blogs or website without google adsense, in Hire me page you Itemized what you can for others people take a look at my own Hire me page and you it as an sample, for you to create your own Hire me page on your blog or website. You can start selling information or idea you have on any topics that are related to your Niche, with this simple strategies you can start making money fro your blog or website without google adsense. If you have that power to attract people with your writing skills, no doubt your audience will find value in products that you promote like any theme, plugins or any affiliated product and they will definitely buy it. Just find the services that you can sell to your audience through your blog like web development, SEO, content writing, web designing etc you can use your power and sell your skills and can earn very good income. Advertise us is also the genuine ways that bloggers or website owner are use to make money online, in this method you create Advertise us page place on your blog or website and put amount that you what to collect for people to place banner ads or sponsore ads on you blog or website, with that simple method you start making money from your website or blog without google adsense. 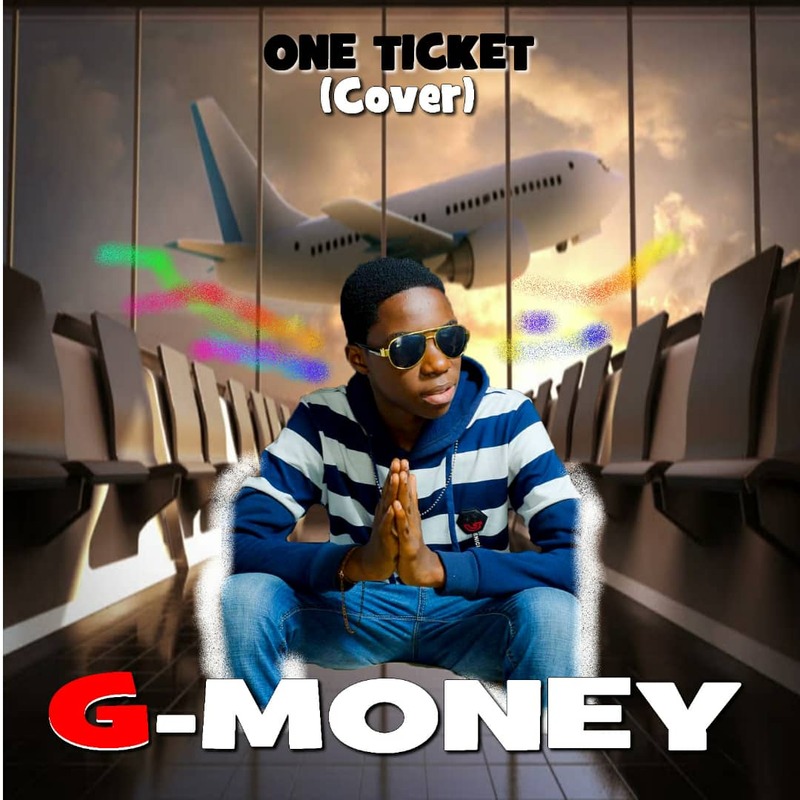 For example in my own Advertise us I charge NGN1,500/$10 per month for placing banner ads or sponsor review.